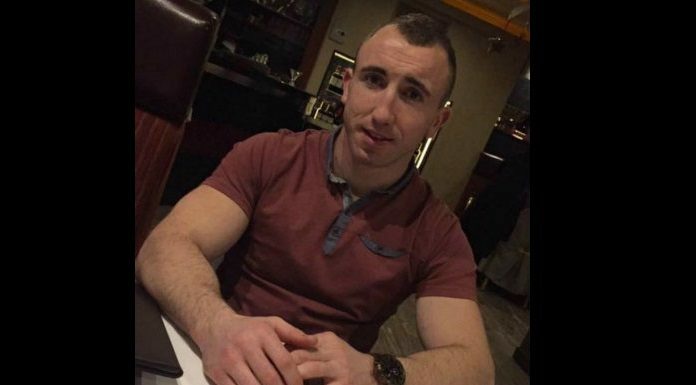 A 23-year-old Clare man has been found NOT guilty of murder but guilty of the manslaughter of another man in Kilkee. Robbie Walsh of Island View, Kilrush denied murdering Karl Haugh on the August Bank Holiday in 2017. Robbie Walsh admitted stabbing 25 year old Karl Haugh at the Marian estate in Kilkee but claimed it was self-defence. He told Gardai he just went for a few cans and ended up killing someone. He told them that is a weight he’ll carry on his shoulders for the rest of his life. On the night in question, he said he went to smash up Mr. Haugh’s car at his home with his cousins Clinton and Mitchell – in the belief that Karl had beaten Clinton up. He said he thought Karl had dropped a knife and he picked it up and stabbed him with it after being dragged around by him like a ragdoll. Mr. Haugh, who went by the nickname Gobbo, was initially responsive and alert, but his condition worsened in hospital and he died a few hours later. After deliberating for just over three hours, the jurors found Robbie Walsh NOT guilty of murder but guilty of the lesser charge of manslaughter. The 23 year old kept his head down and made no reaction to the verdict. His sentence hearing will take place next month.